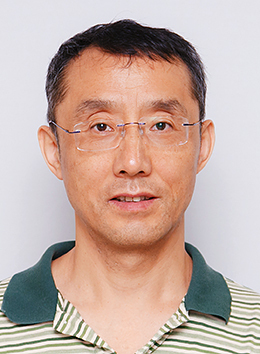 Prof. Li received a Bachelor's Degree at Nankai 1980-1984, a Master's Degree at Columbia University 1985-1986, and a Doctor's Degree at Columbia University 1986-1991, respectively. He had postdoctoral appointment at Oklahoma State University 1991-1992. Prof. Li joined the Department of Mathematics of HKUST as a lecturer on 12 July, 1992. He is now a Chair Professor of the department.